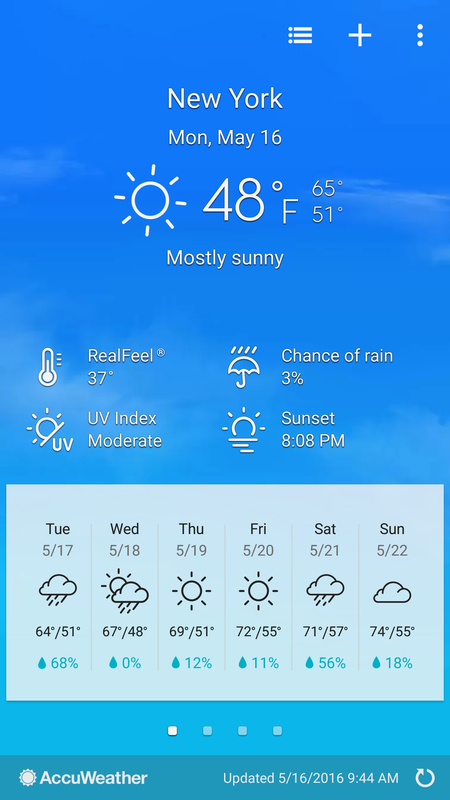 Welcome to the 2nd half of May! And once again, NYC weather still thinks it’s Fall/Winter. What is the meaning of this??!! Can you believe the year is almost half over? That’s nearly 6 months of new books! Here’s the latest for the back-half of May. Stay warm, New Yorkers. 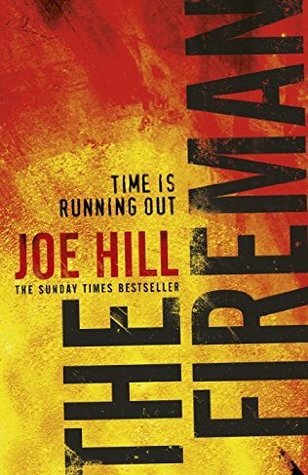 The Fire Man by Joe Hill (May 17; SFF/Apocalyptic; William Morrow) -No one knows exactly when it began or where it originated. A terrifying new plague is spreading like wildfire across the country, striking cities one by one: Boston, Detroit, Seattle. The doctors call it Draco Incendia Trychophyton. To everyone else it’s Dragonscale, a highly contagious, deadly spore that marks its hosts with beautiful black and gold marks across their bodies—before causing them to burst into flames. Millions are infected; blazes erupt everywhere. There is no antidote. No one is safe. Desire After Dark (The McCarthys of Gansett Island #15) by Marie Force (May 23; Contemporary Romance; HTJB, INc.) – Tobias “Slim” Jackson has the perfect life as a pilot on Gansett Island in the summer and in Florida in the winter. He’s happiest when he’s in the air, or at least that was the case before last summer when he met Erin Barton, Gansett Island’s newest lighthouse keeper. Now he can’t seem to find his usual enthusiasm for flying, winter in the sunny South or anything that doesn’t include her. The Progeny (Descendants of the Blood Countess #1) by Tosca Lee (May 24; Fantasy; Howard Books) – New York Times bestselling author Tosca Lee brings a modern twist to an ancient mystery surrounding the most notorious female serial killer of all time. A fast-paced thriller for fans of Ted Dekker’s The Books of Mortals, Dan Brown’s The Da Vinci Code, and BBC America’s hit series Orphan Black. His Loving Caress by Candace Shaw (May 24, Contemporary Romance; Harlequin Kimani) – Hearts in harmony? 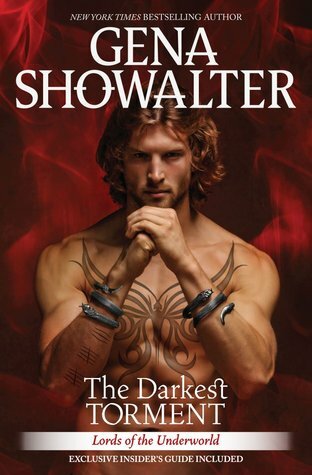 The Darkest Torment (Lords of the Underworld #12) by Gena Showalter (May 31; Paranormal Romance; Harlequin) – Driven to his death by the demon of Distrust, Baden spent centuries in purgatory. Now he’s back, but at what cost? Bound to the king of the underworld, an even darker force, he’s unable to withstand the touch of another…and he’s quickly devolving into a heartless assassin with an uncontrollable temper. 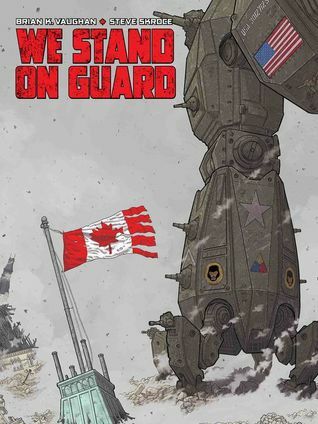 Things only get worse when a mission goes awry and he finds himself saddled with a bride—just not his own. 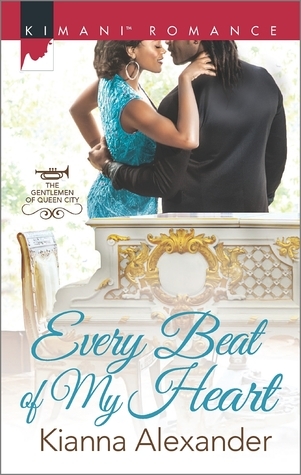 Every Beat of My Heart by Kianna Alexander (May 24; Contemporary Romance; Harlequin Kimani) – Lina Smith-Todd is a winning bid away from owning a piece of musical history. The auction heats up when she discovers that her chief competition for a piano owned by Thelonious Monk is the man who once shared her bed. But the priceless baby grand isn’t all that the seductive, supremely confident musician intends to possess. Rashad MacRae wants a second chance to be with Lina. 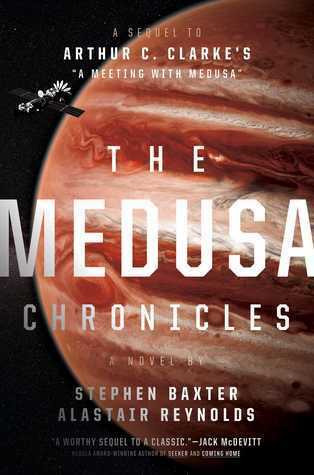 The Medusa Chronicles (Sekret Machines) by Stephen Baxter, Alastair Reynolds (May 24; SFF/Space Opera: Saga Press) – A sequel to Sir Arthur C. Clarke’s Nebula Award–winning novella “A Meeting with Medusa,” this novel continues the thrilling adventure of astronaut Howard Falcon, humanity’s first explorer of Jupiter from two modern science fiction masters. 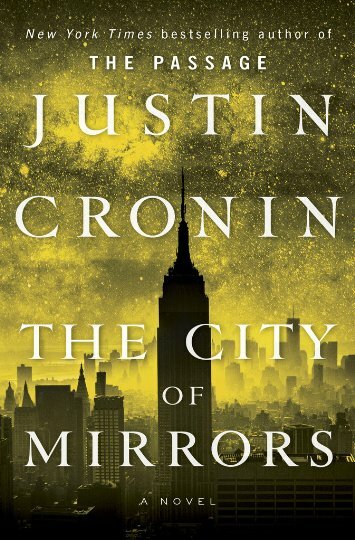 The City of Mirrors (The Passage #3) by Justin Cronin (May 24; Post-Apocalyptic/Horror; Ballantine Books) – In “The Passage” and “The Twelve“, Justin Cronin brilliantly imagined the fall of civilization and humanity s desperate fight to survive. Now all is quiet on the horizon but does silence promise the nightmare s end or the second coming of unspeakable darkness? At last, this bestselling epic races to its breathtaking finale. The View from the Cheap Seats: Selected Nonfiction by Neil Gaiman (May 31; Nonfiction/Essays; William Morrow) – An inquisitive observer, thoughtful commentator, and assiduous craftsman, Neil Gaiman has long been celebrated for the sharp intellect and startling imagination that informs his bestselling fiction. Now, The View from the Cheap Seats brings together for the first time ever more than sixty pieces of his outstanding nonfiction. Analytical yet playful, erudite yet accessible, this cornucopia explores a broad range of interests and topics, including (but not limited to): authors past and present; music; storytelling; comics; bookshops; travel; fairy tales; America; inspiration; libraries; ghosts; and the title piece, at turns touching and self-deprecating, which recounts the author’s experiences at the 2010 Academy Awards in Hollywood. 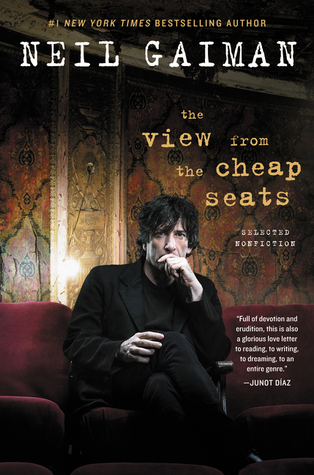 Insightful, incisive, witty, and wise, The View from the Cheap Seatsexplores the issues and subjects that matter most to Neil Gaiman—offering a glimpse into the head and heart of one of the most acclaimed, beloved, and influential artists of our time.